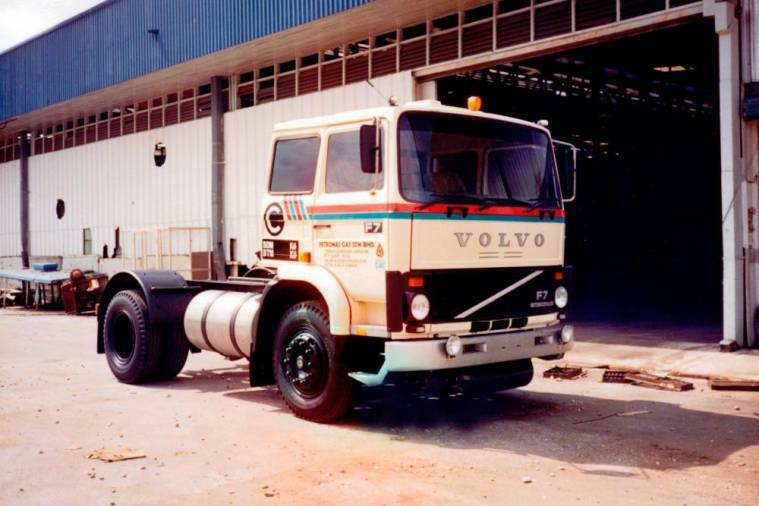 11 Apr 2019 / 20:29 H.
VOLVO Trucks Malaysia, one of the world’s largest providers of commercial vehicles, is commemorating its 50th anniversary of achievements and milestones in Malaysia this year. 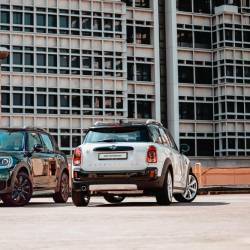 The company was started in 1969, under Federal Auto Industrial Sdn Bhd, and a year after the Swedish Motor Assemblies plant had begun operations in the country. 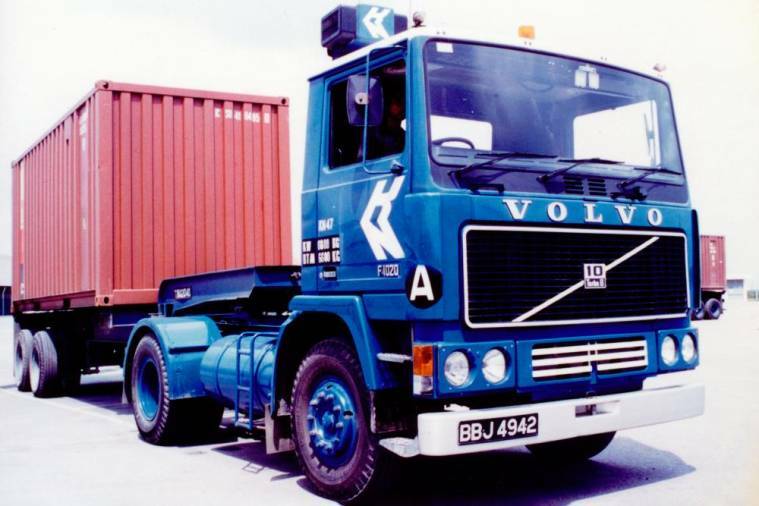 Its first product brought into the country in that year was the complete built-up N Series lorry, a tipper and heavy haulage transporter that also featured the three-point safety belt created by Volvo. It was one of the first lorries to have sported this important safety feature. Over the next five decades, Volvo Trucks expanded its footprint through the launching of new lorry models, opening of dealerships across Malaysia, gaining new customers and the introduction of many key aftermarket services and activities to meet the needs of its growing customer base. “Volvo Trucks is extremely glad to be celebrating our 50th anniversary in Malaysia this year,” said Volvo Malaysia managing director Mitch Peden. “This is one of the most momentous milestones for us and we are very satisfied with everything that we have been able to accomplish over the past five decades. 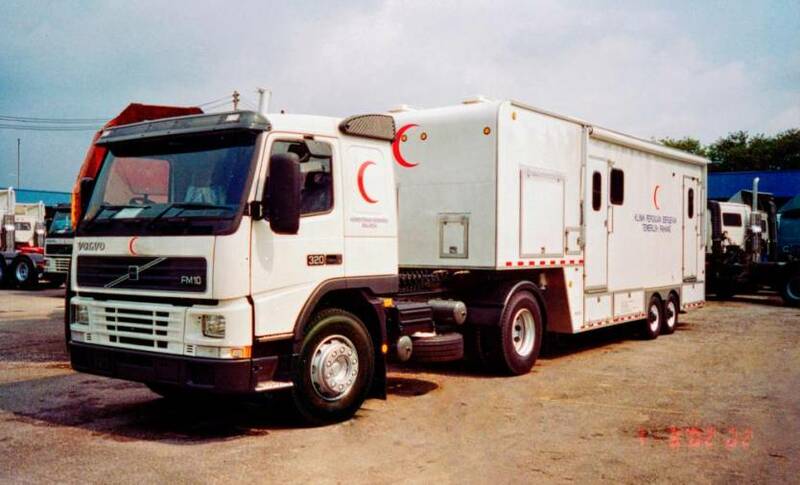 After the company laid the foundations in Malaysia in 1969, set up its operations here and introduced the complete built-up (CBU) of the N Series lorry, the 1970s paved the way for a stronger establishment of the brand in the country Malaysia. The complete knocked-down (CKD) assembly of the N Series was initiated and the three-point safety belt equipped in all the units, making Volvo the first lorry brand to highly emphasise on safety. Over the course of this decade, Volvo Trucks made several breakthroughs including the introduction of the turbo engine used in the F Series lorry. 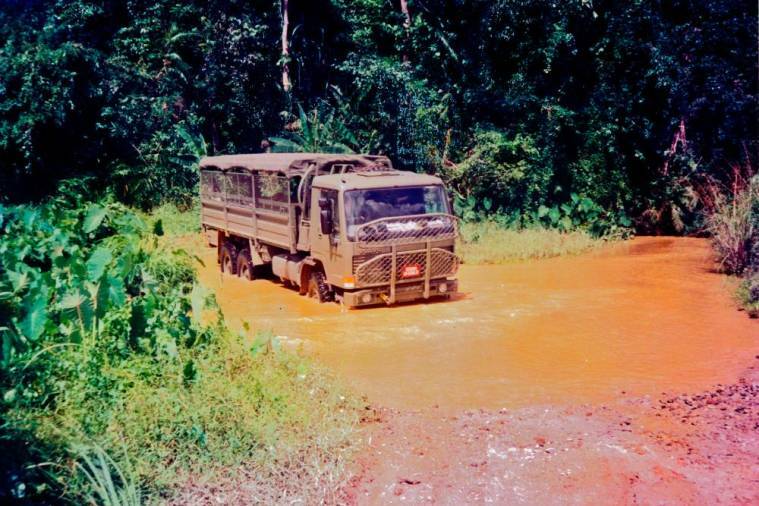 It also continued serving the country by delivering the Volvo F88 lorry to the Malaysian Army, further cementing its importance in Malaysia. 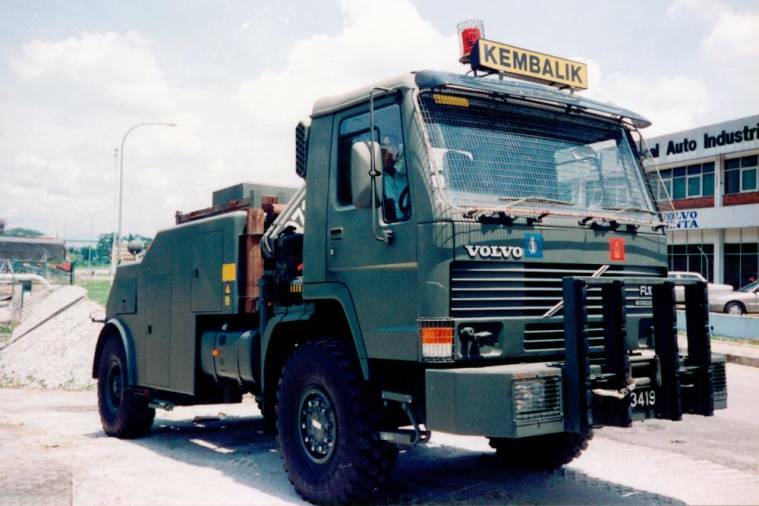 Volvo FL10 for the Malaysian Army. 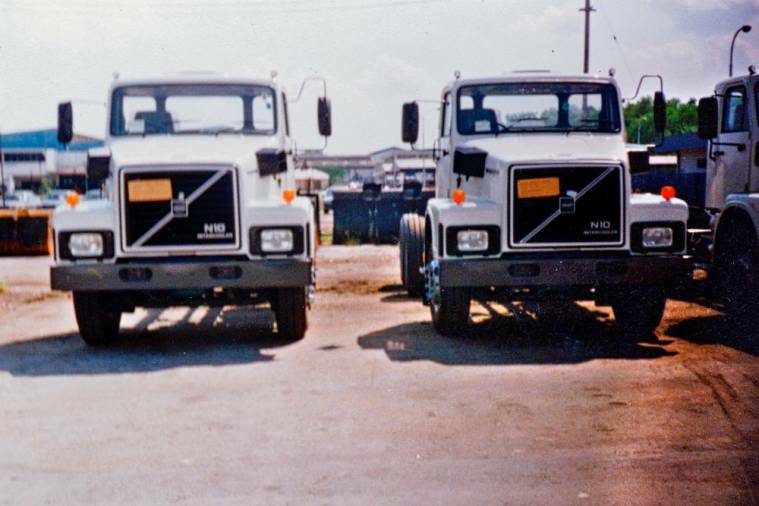 Volvo Trucks’ development into the 80s was built upon the introduction of new innovative technologies and features focused on improved efficiency, performance and safety. 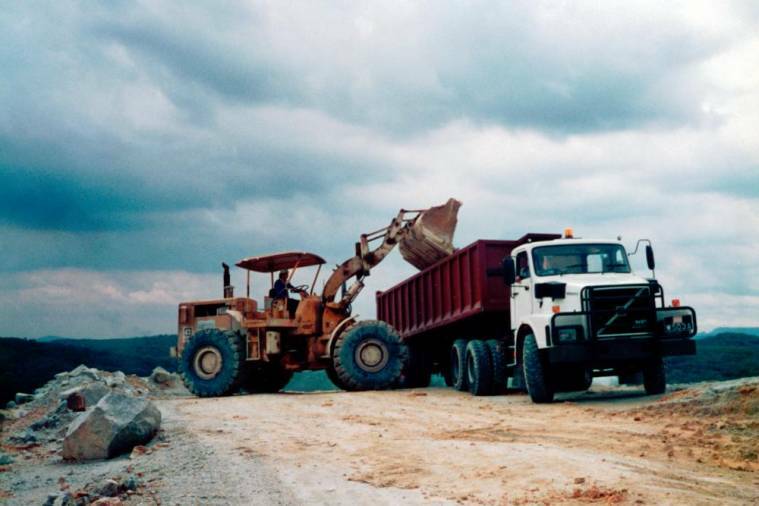 The company introduced the Euro 1 engine in the FL10 model and became the first truck brand to introduce the airbag as well as the 6x2 tag axle. 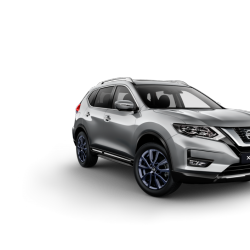 It then expanded its portfolio with the arrival of F7, F10, F12, FL10, N10, N12 and NL12 truck models. The 90s saw the arrival of the Euro 2 engine and the latest FL10, FL12 and FH12 models and the introduction of its Blue and Gold “Service Agreements” to serve customers’ demand for cost-effective preventive maintenance and repairs. In addition, Volvo Trucks also introduced its first Breakdown Service Team to ensure that its aftermarket support reaches its customers wherever they are. 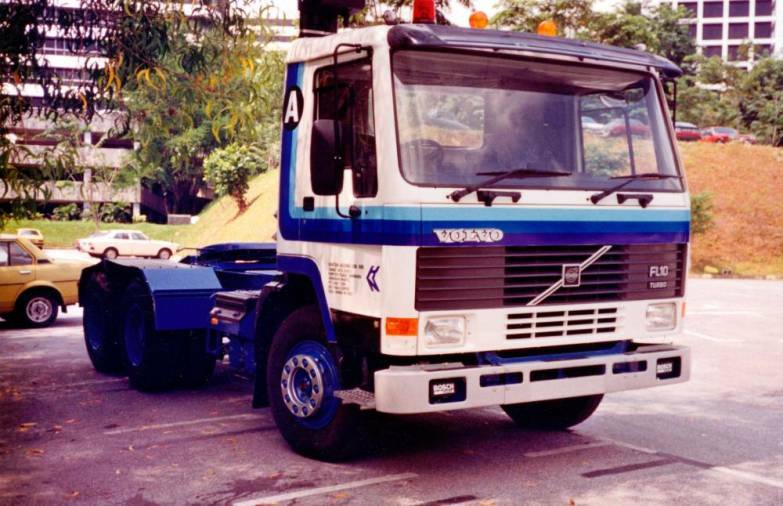 Realising there was an increasing demand for reliable heavy-duty lorries to meet industry needs, the Volvo FM9 and FM12 models were brought into Malaysia in 2002. This was followed by the launching of its Customer Care Centre (CCC) to provide 24/7 breakdown service support. The company also introduced the Volvo Driver Training programme and the annual Fuelwatch Challenge. 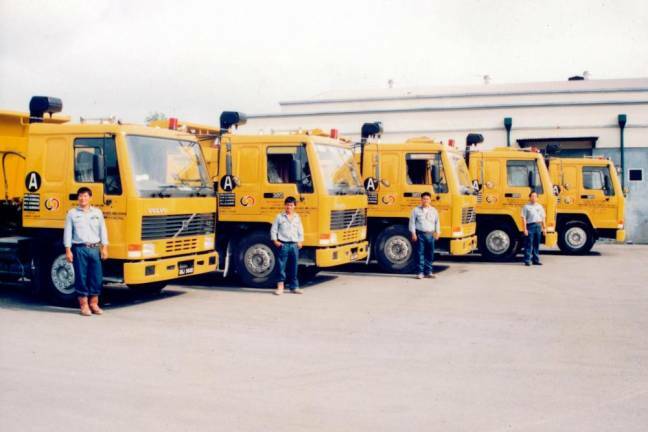 In 2008, Volvo Trucks’ appointed Dai Lieng Machinery Sdn Bhd as its first private dealer for Volvo in East Malaysia. In the ensuing years, Volvo Trucks continued to expand its business and launched programmes to deepen its customer relationship. 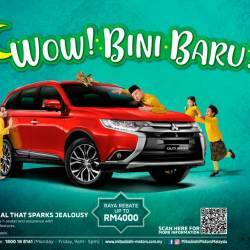 This included an investment of RM75 million over three years for its network enhancement strategy across both Peninsula and East Malaysia. This project included the establishment of a Port Klang dealership into its flagship outlet. In 2014, the new facelifted and improved Volvo FM and FMX joined the Volvo Trucks fleet, to meet different industry applications. The following year, Volvo Trucks introduced Volvo Dynafleet – its telematics system for customers to better manage their fleet and keep track of their trucks and drivers’ performance in real-time. The company’s most significant product milestone was achieved when the premium flagship Volvo FH Series comprising two variants, FH13 and FH16, made their epic entry into Malaysia in 2017. In the last two years, Volvo Trucks has continuously launched additional aftermarket services to ensure that its customers receive the highest global standards which Volvo has always adhered to. 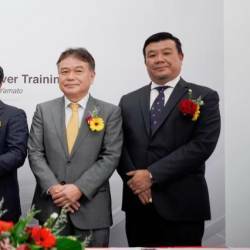 These included the Volvo Service Planning, 24-months Fitted Parts Warranty and Port Klang Extended Workshop Hours programmes to further boost customer satisfaction and long-lasting lorry ownership experience.